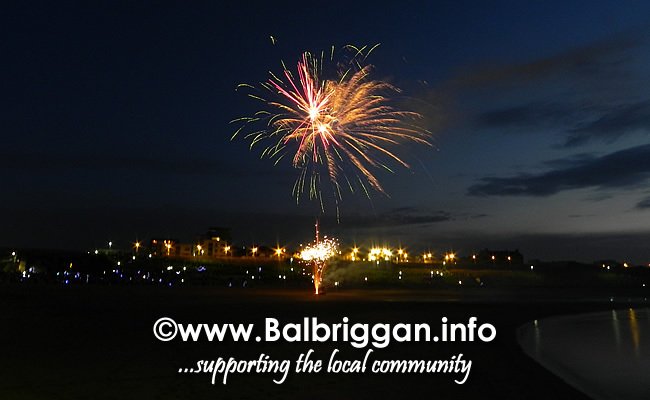 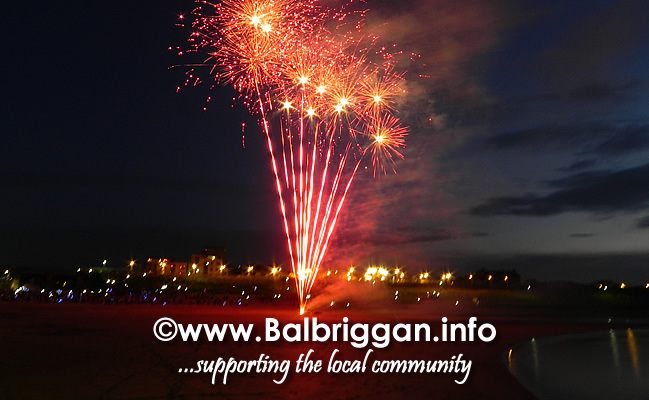 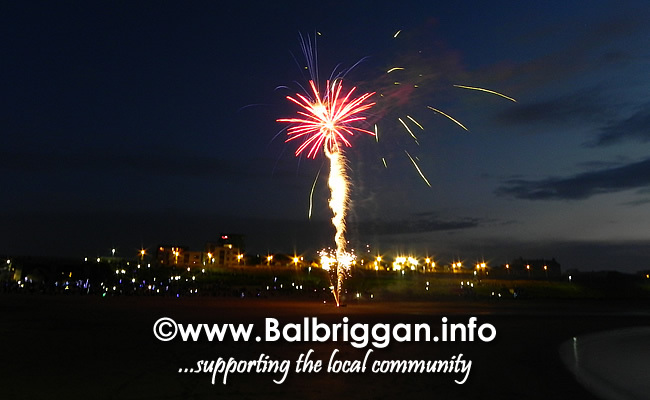 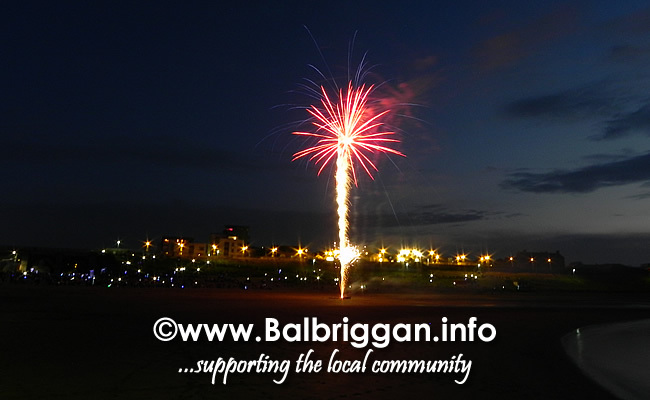 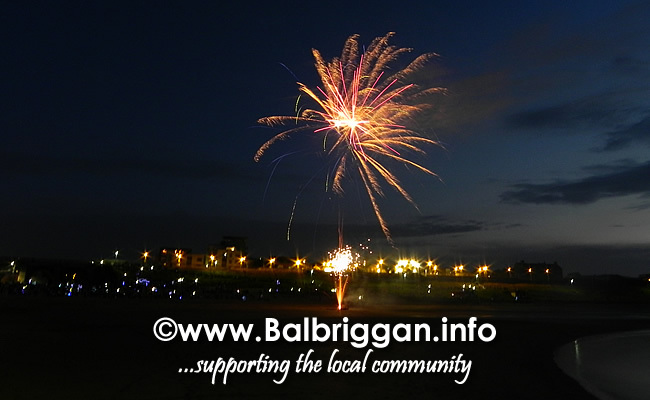 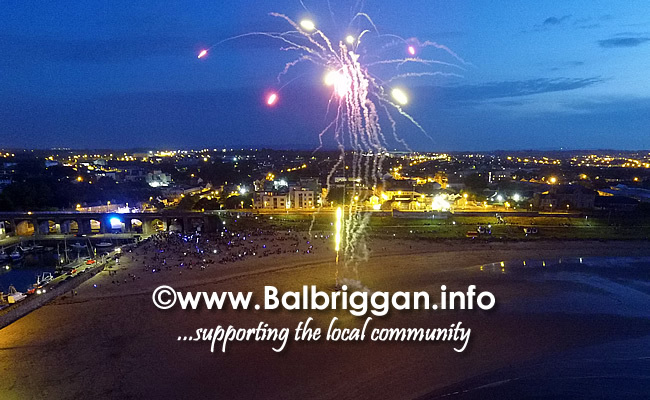 Tonight saw many hundreds of people take to Balbriggan beach to watch the spectacular fireworks display put on by Balbriggan Summerfest. 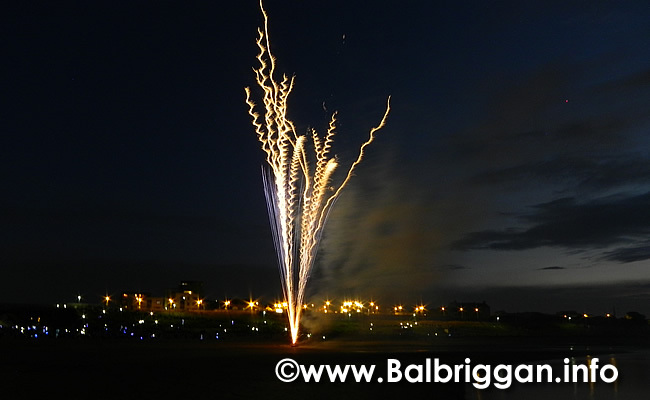 With warmer than usual conditions the display went off without a hitch with gasps from the crowds as the fireworks grew into a great finale. 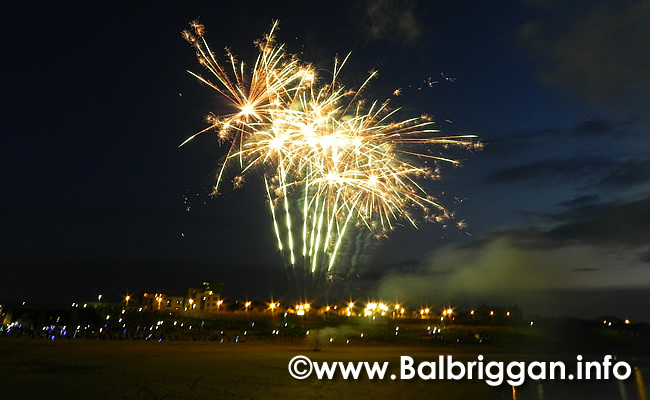 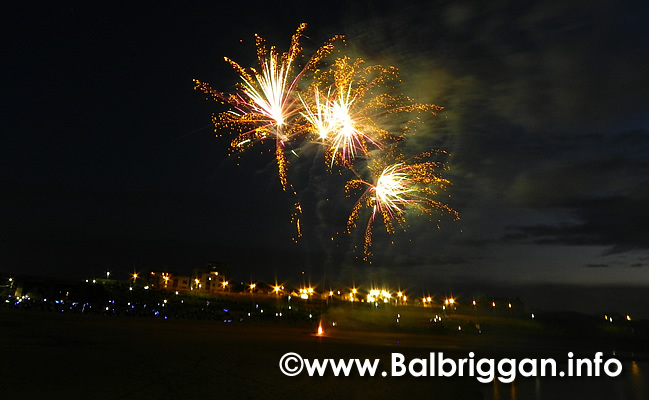 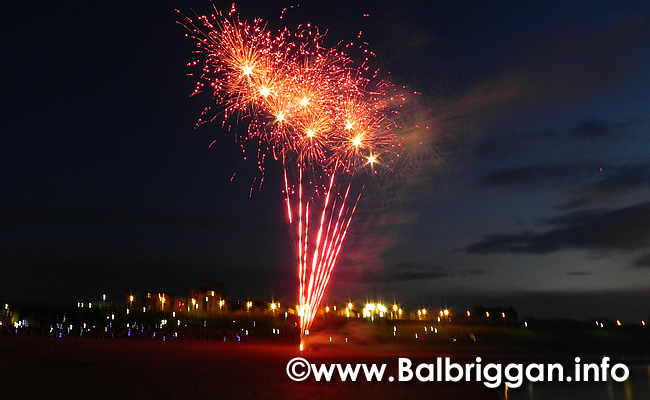 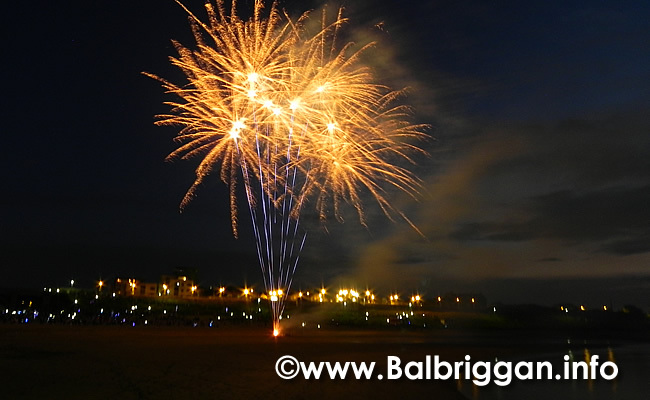 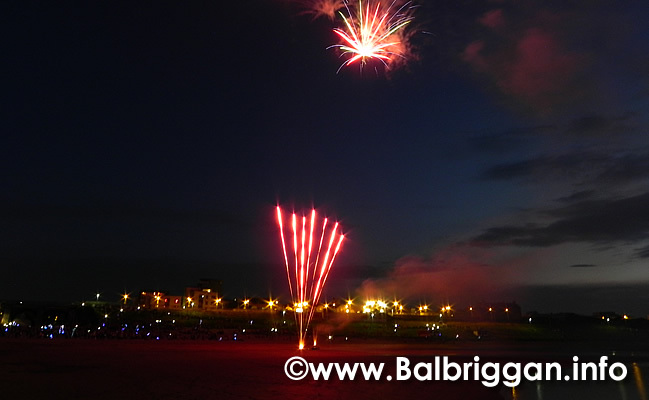 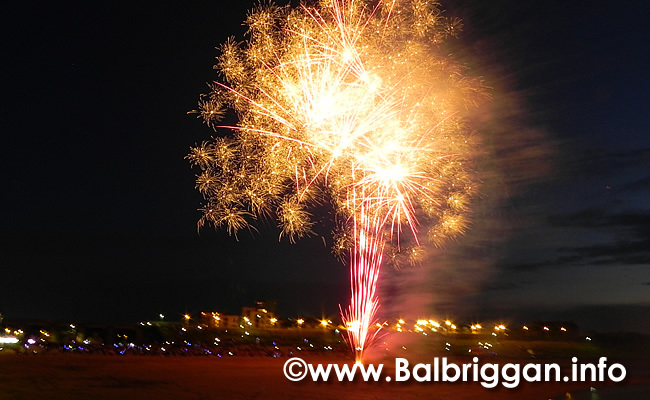 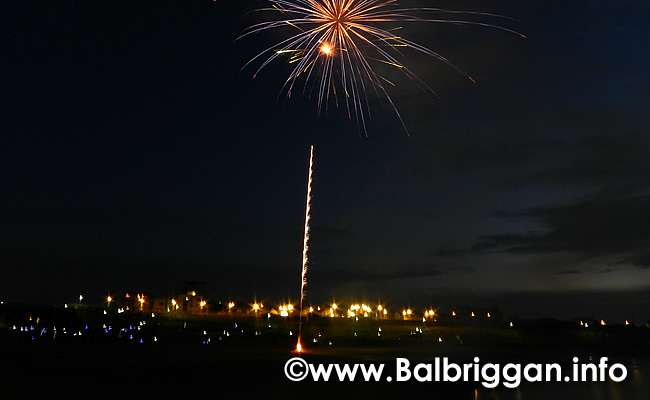 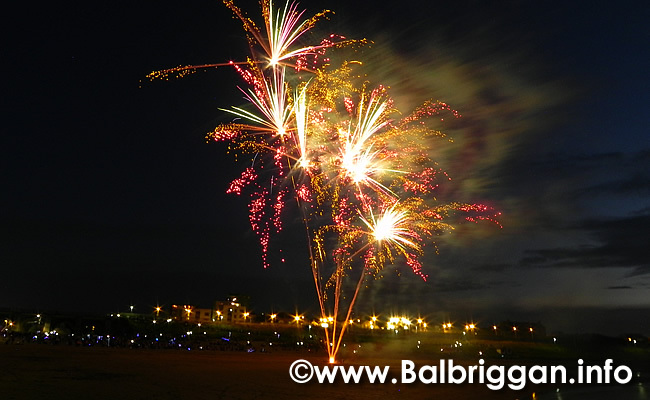 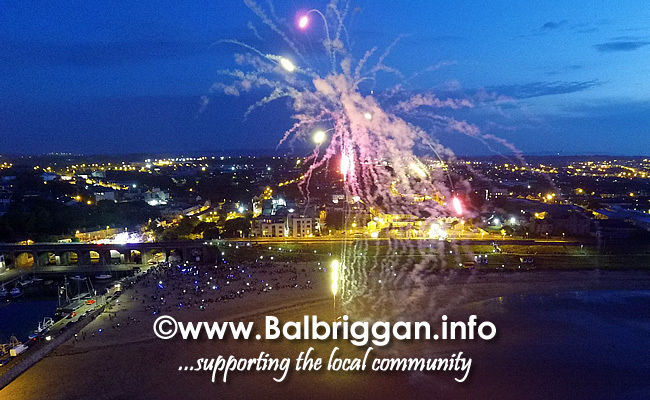 The bright lights of the fireworks lit up the skies and made for a great start to Balbriggan Summerfest weekend and their 10th anniversary.